My husband is participating in a first in human or Phase 1 clinical trial. This trial is for kidney cancer and being conducted at The National Institutes of Health (NIH). I’ll be writing about his experience as a trial patient over the next several weeks. Researchers test a new drug or treatment for the first time in a small group of people (20-80) to evaluate its safety, determine a safe dosage range and identify side effects. Learn about the different phases here. 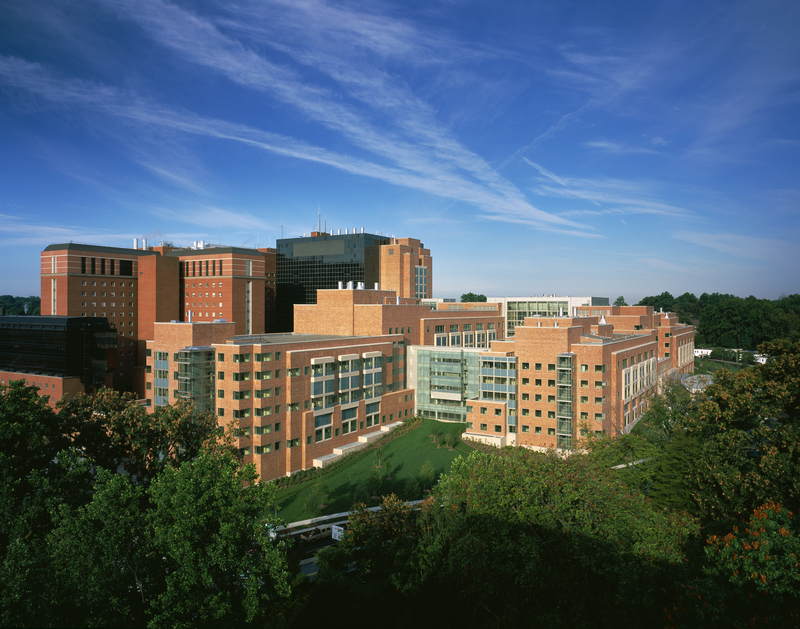 NIH is considered America’s research hospital. It’s an Agency of the US Dept of Health and Human Services and is located in Bethesda, Md. NIH has supported 153 Nobel Prize Winners. Study related tests, procedures and medications are provided at no cost as is most travel. Admission is selective: only those patients who have a medical condition being studied by NIH who meet the specific inclusion criteria can enroll in the studies. The clinical center is the largest hospital devoted solely to clinical investigation in the world. Some of the Clinical Center’s successes include pioneering the cure of cancerous sold tumors with chemotherapy; the use of nitroglycerin to treat heart attacks; identifying a genetic component in schizophrenia; conducting the first successful replacement of a mitral vale to treat heart disease; and the creation of blood tests to identify both AIDS and hepatitis. I encourage everyone to learn more about clinical trials and ask your doctor about participation. When you participate in a clinical trial, you are joining the front line against a disease. This is where treatments are tested and medical science advanced. It’s where researchers learn what works – clinical trials are vital to research .